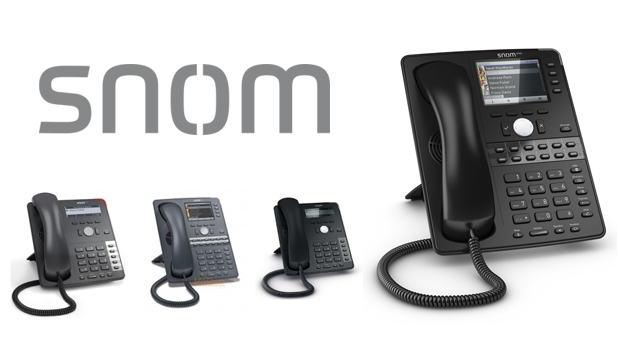 Snom has announced the launch of the D765, a new premium VoIP Phone model that completes the Global 700 Blackline Series of snom VoIP Phones. 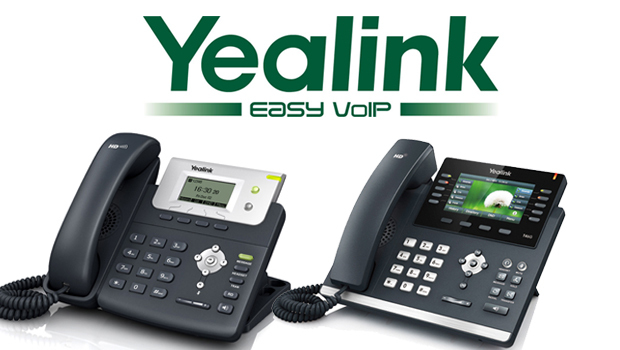 Snom has announced the immediate availability of the Snom D765 VoIP Phone. The D765 features a 3.5-inch high-resolution colour display and is equipped with an extremely versatile XML Browser. 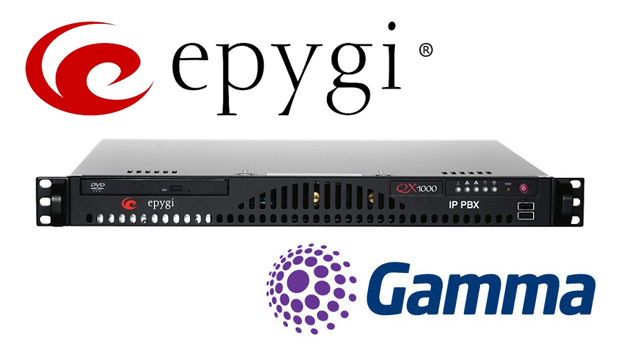 An integrated Ethernet switch allows VLAN and IEEE 802.3 connectivity and provides for the secure connection of additional network components. 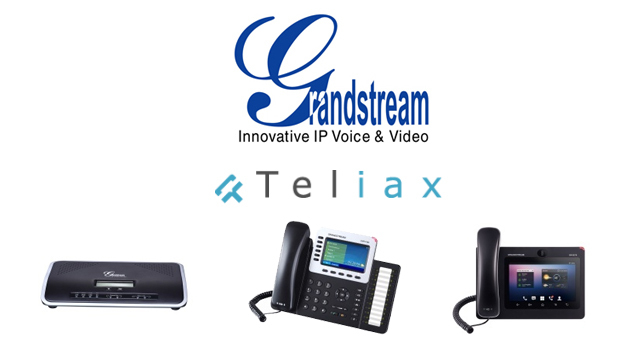 This IP telephone supports up to twelve different SIP user accounts and its custom authentication methods guarantee the best possible protection for mission critical communications in the workplace. Designed for executives and senior staff in busy office environment the Snom D765 supports multiple audio devices at the same time including built-in Bluetooth compatibility that enables easy connection for wireless headsets. 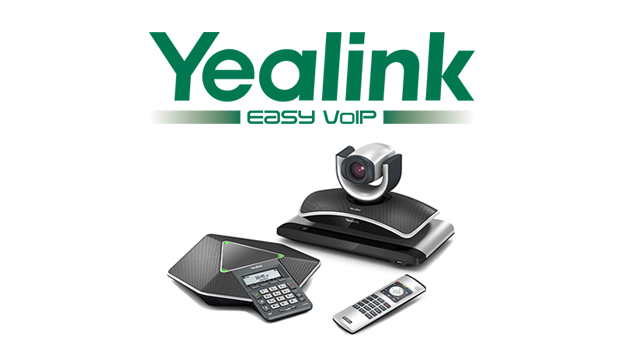 This powerful SIP-based VoIP phone also fits easily into modern telephony and unified communications solutions and includes future proofing features such as including IPv4/IPv6 dual stack support, and both Gigabit Ethernet and USB connectivity. Data transfer takes place via a built-in HTTPS server, the encryption of the communication uses TLS and SRTP SIPS.